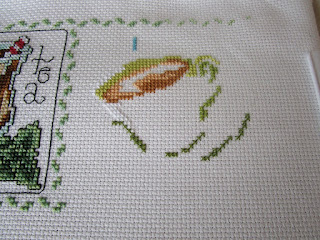 ....this time, it's green tea. 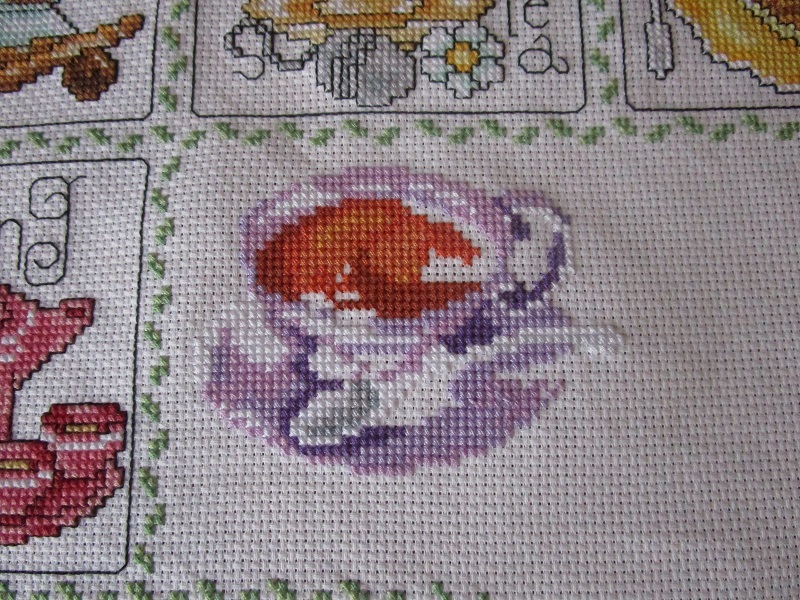 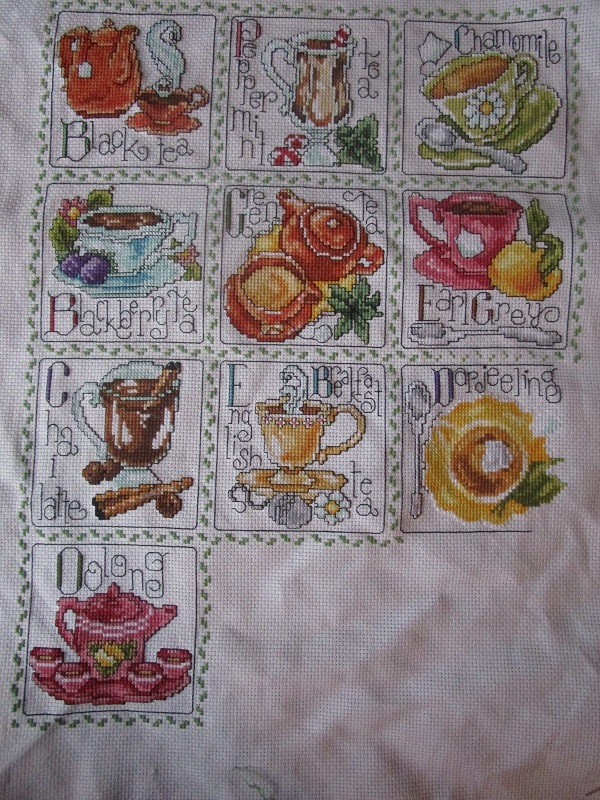 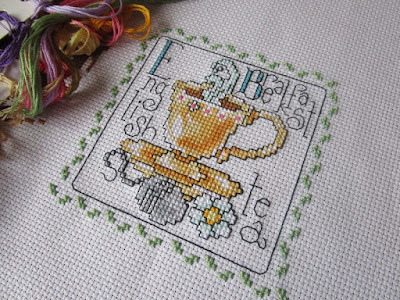 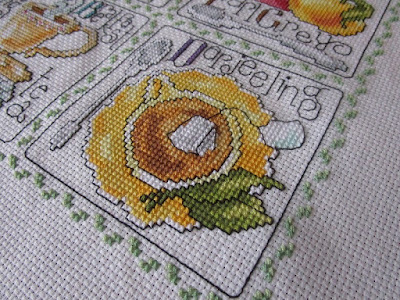 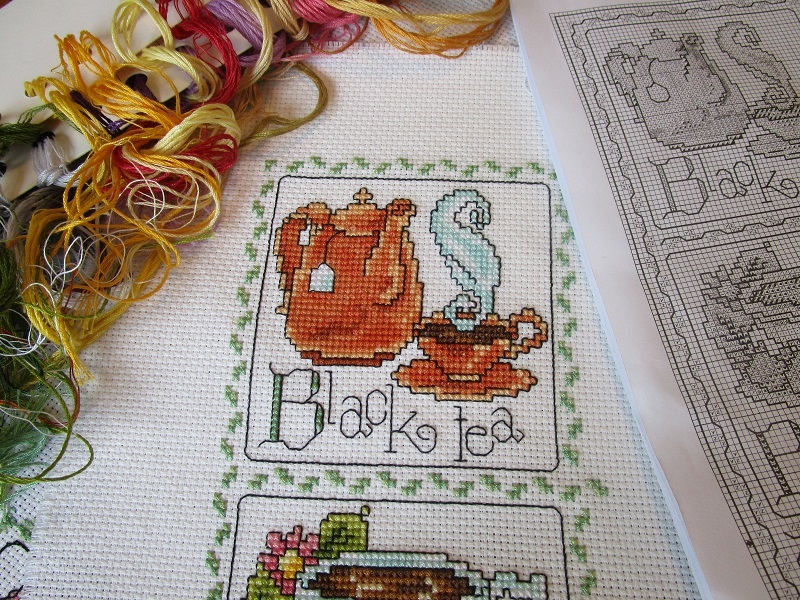 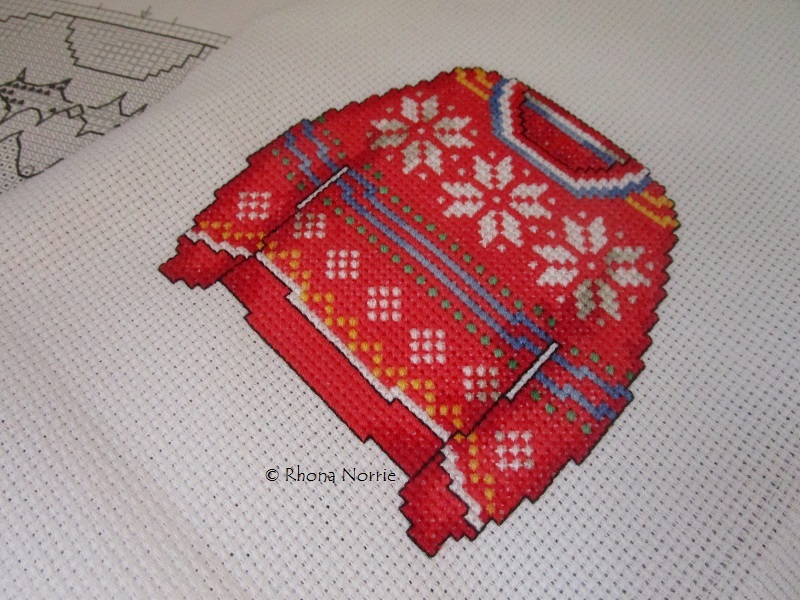 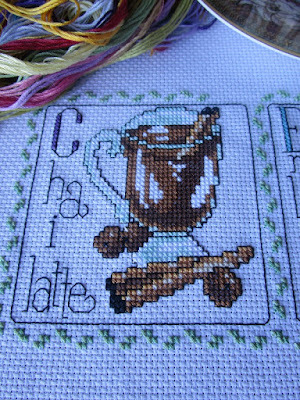 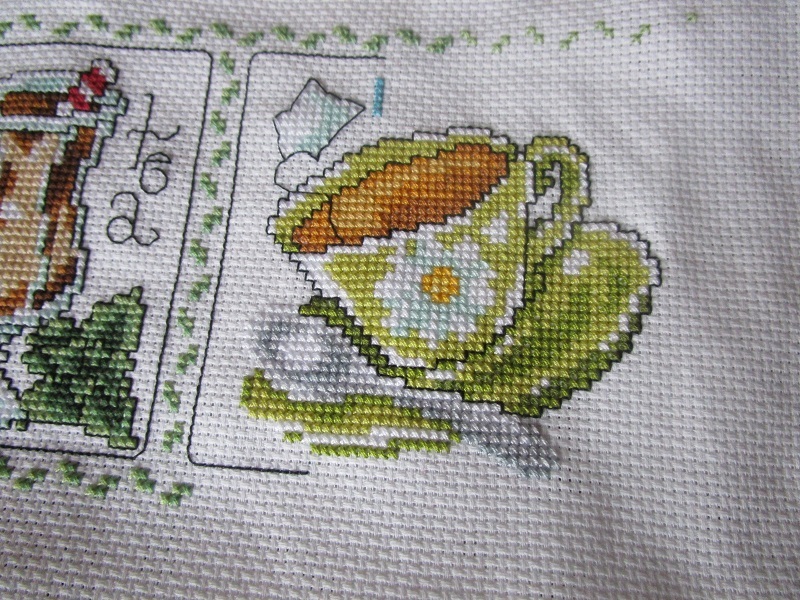 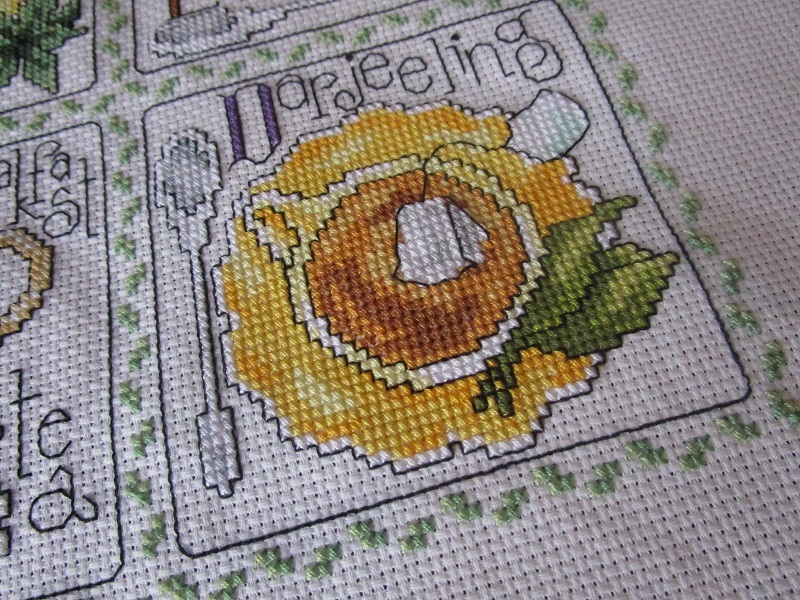 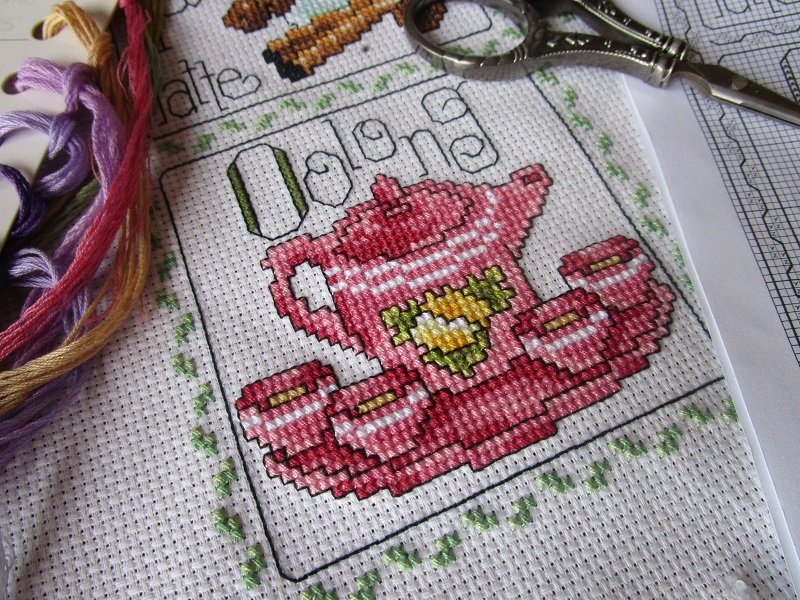 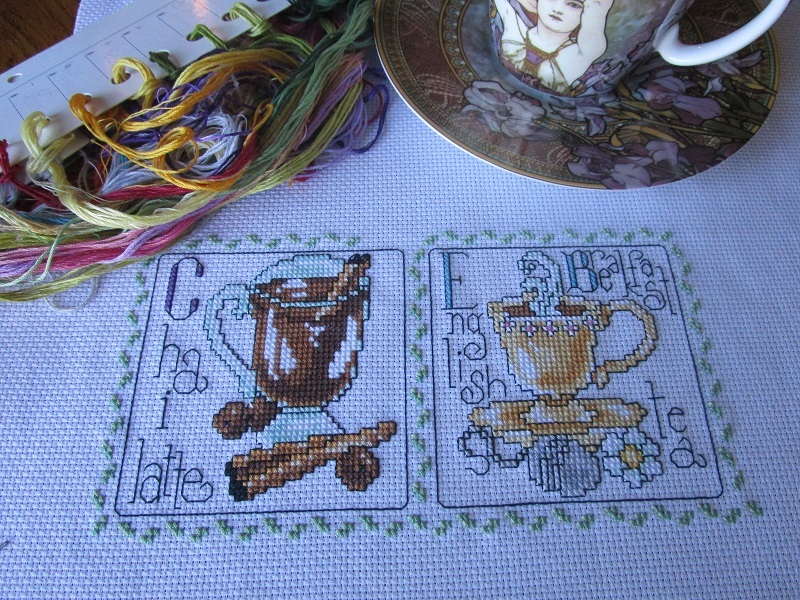 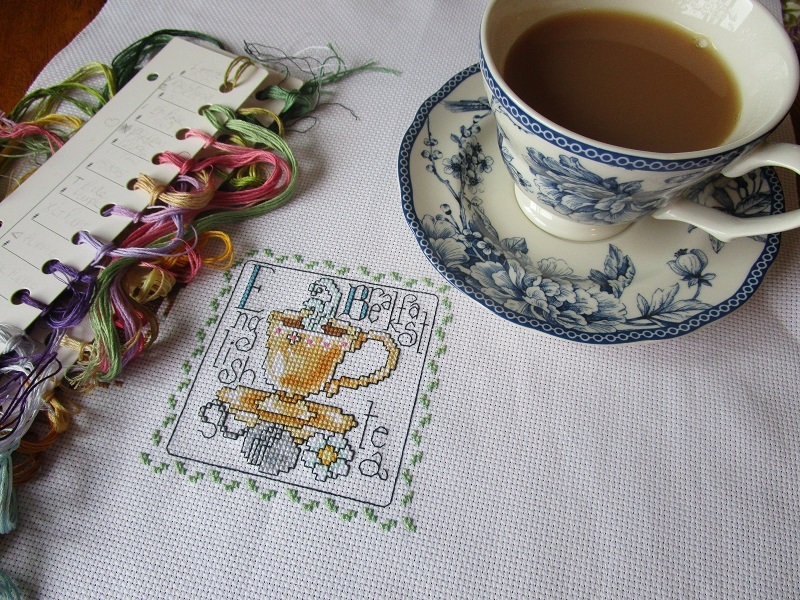 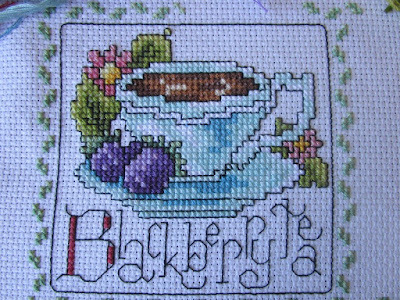 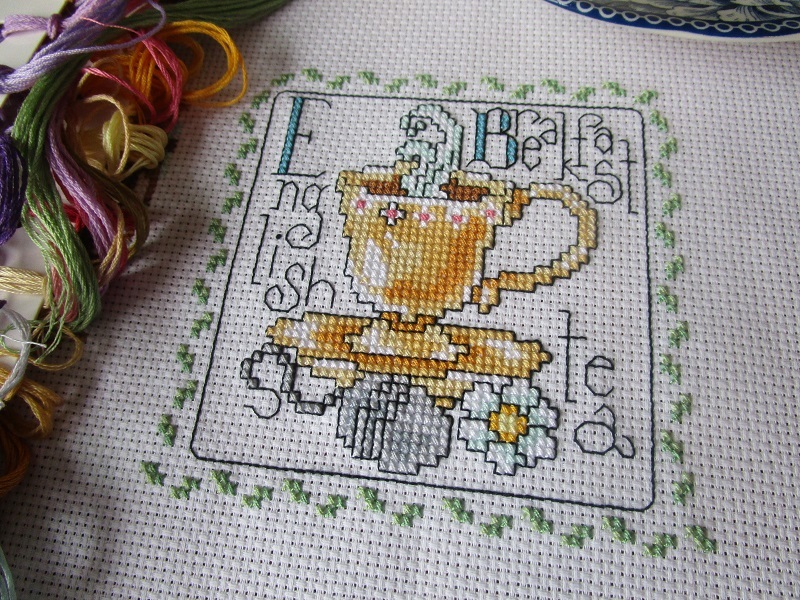 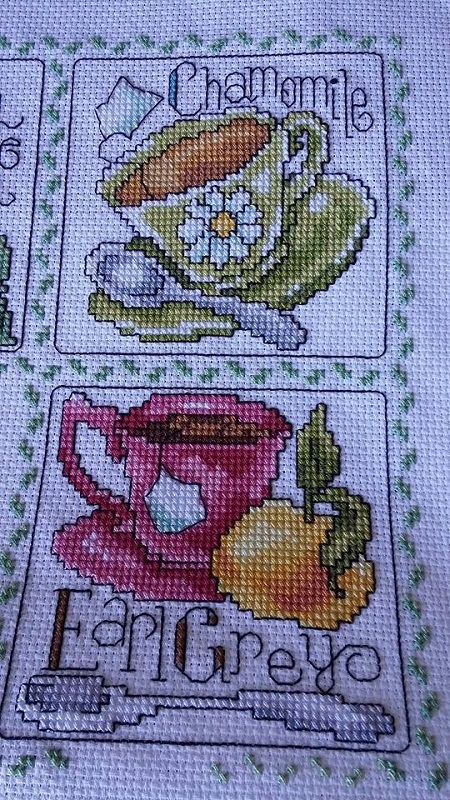 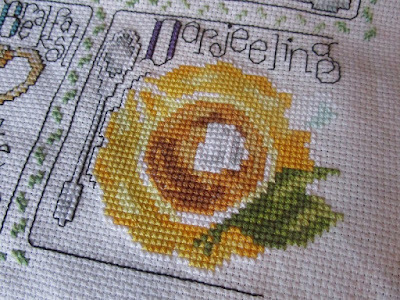 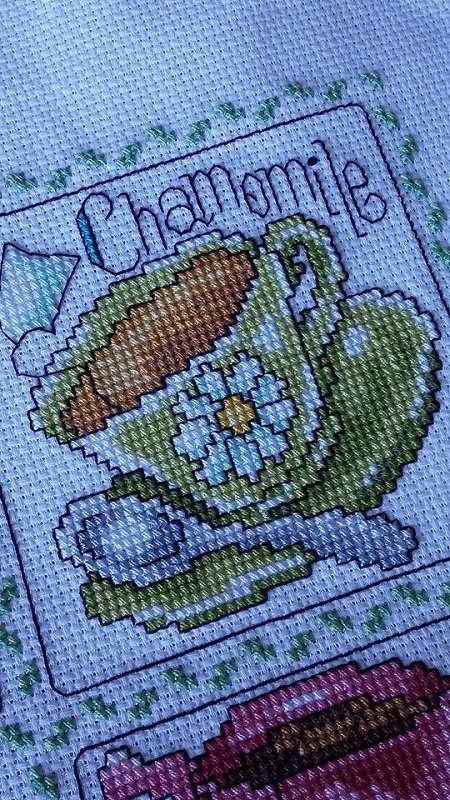 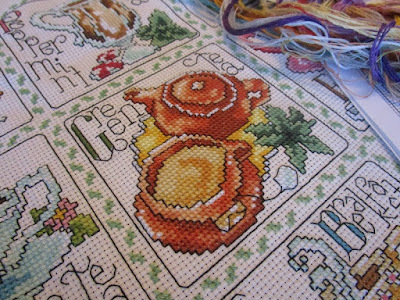 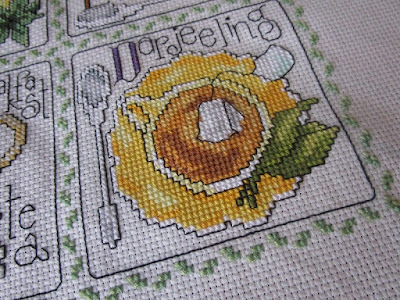 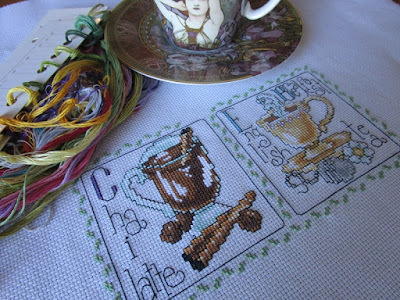 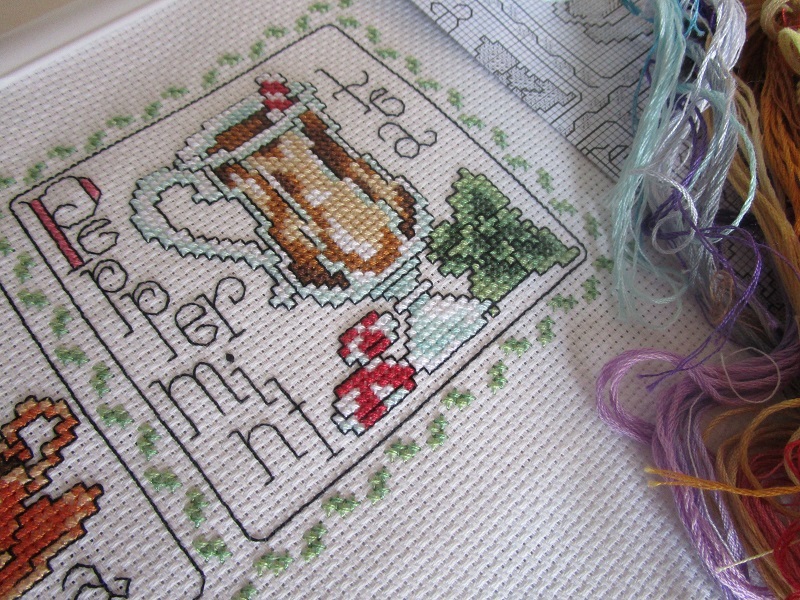 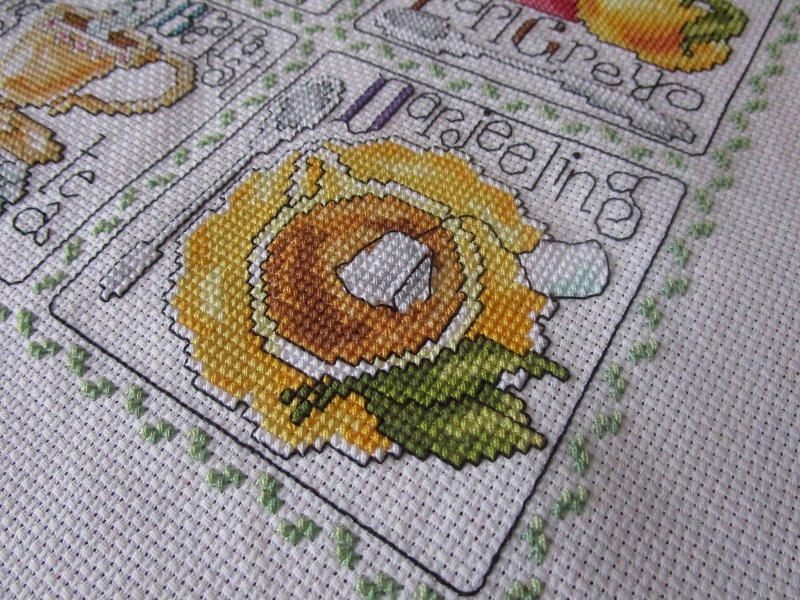 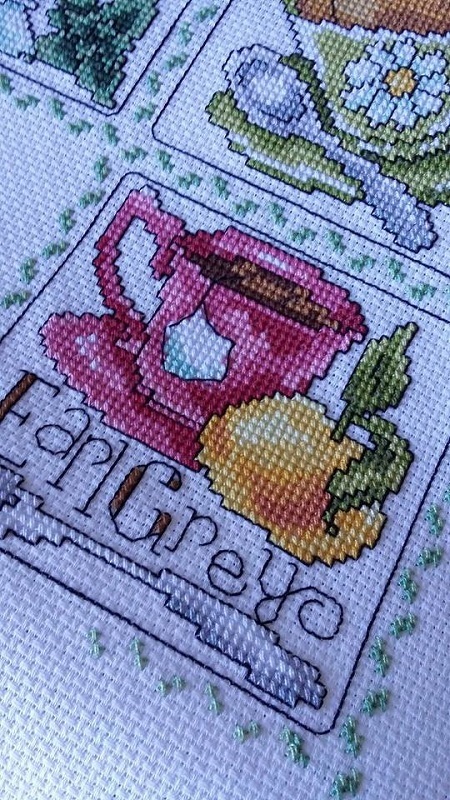 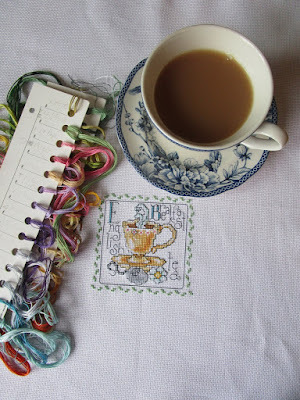 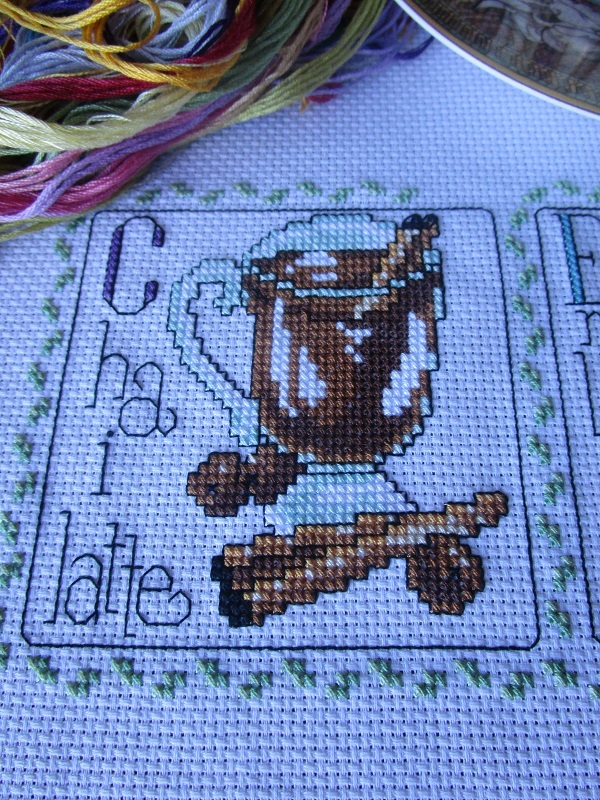 Not my favourite tea....in fact, if truth be told, I can't stand green tea but it does looks good in cross stitch! 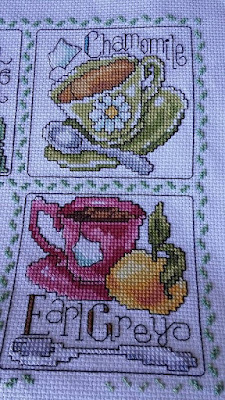 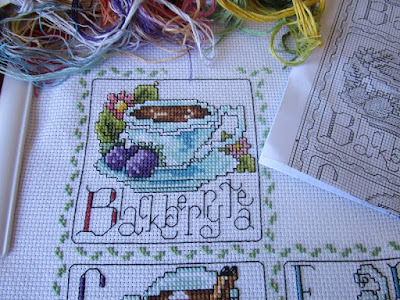 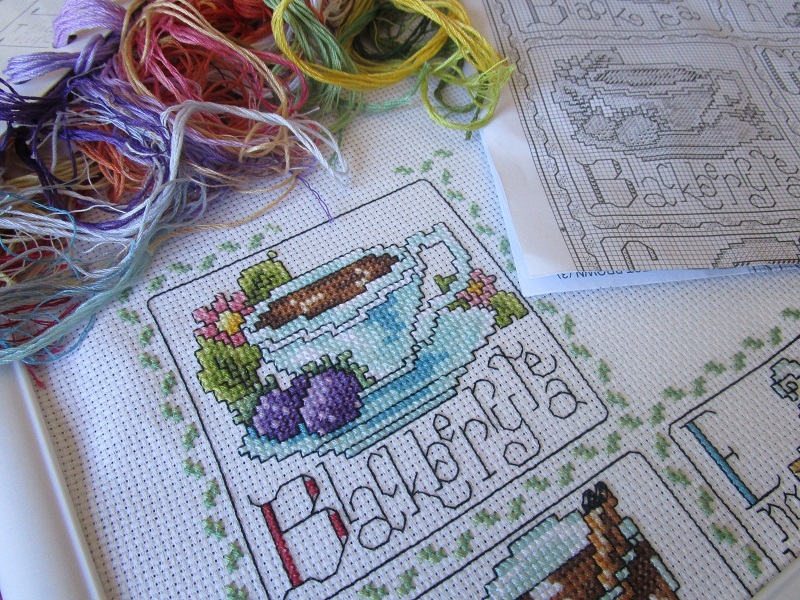 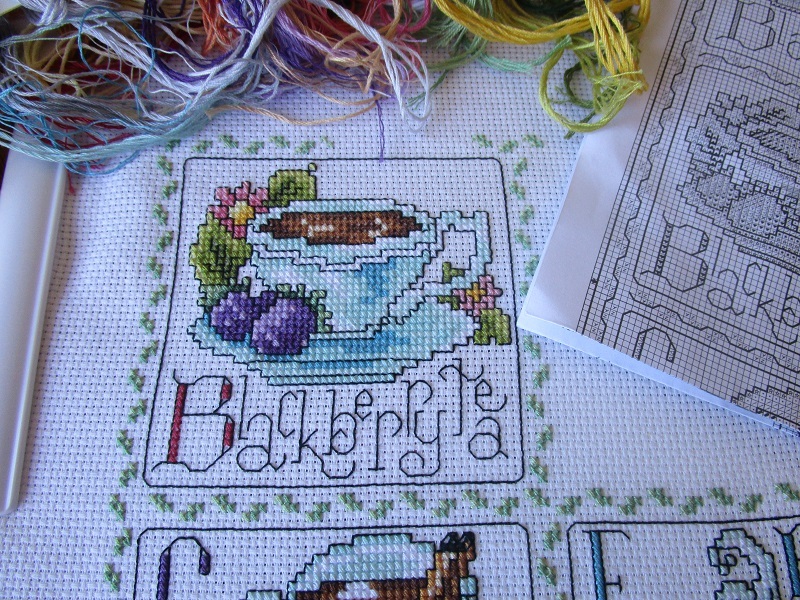 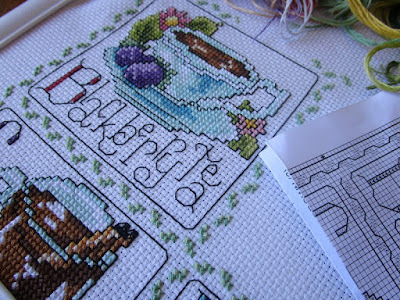 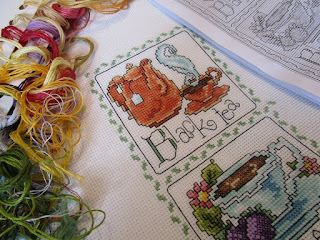 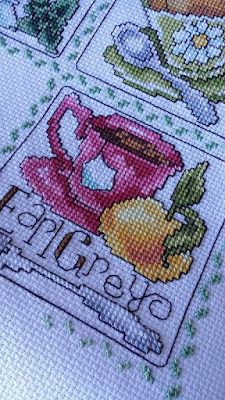 Not only did I complete the tea block, but I started one of the little free kits that comes with the World of Cross Stitching magazine. 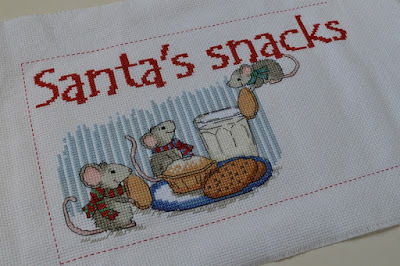 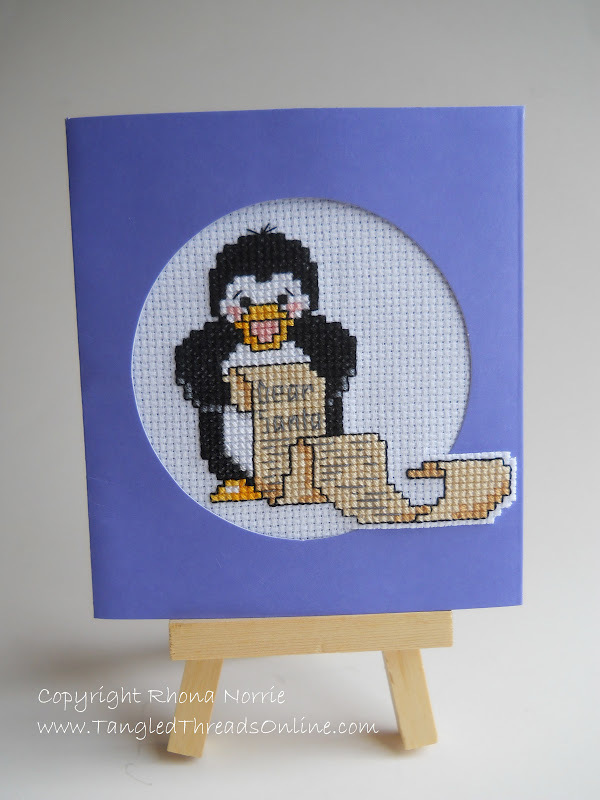 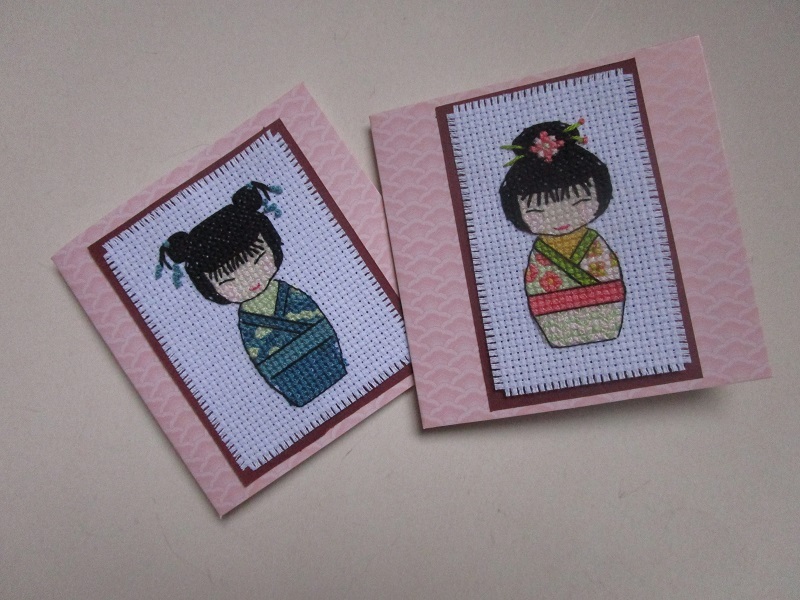 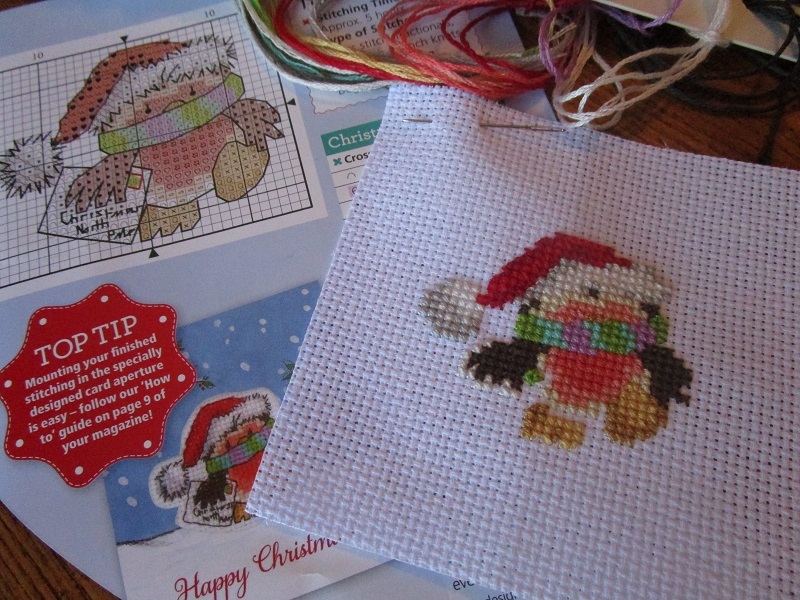 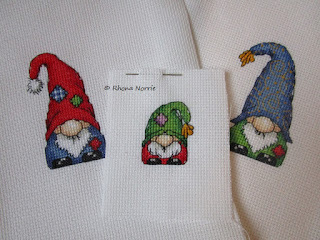 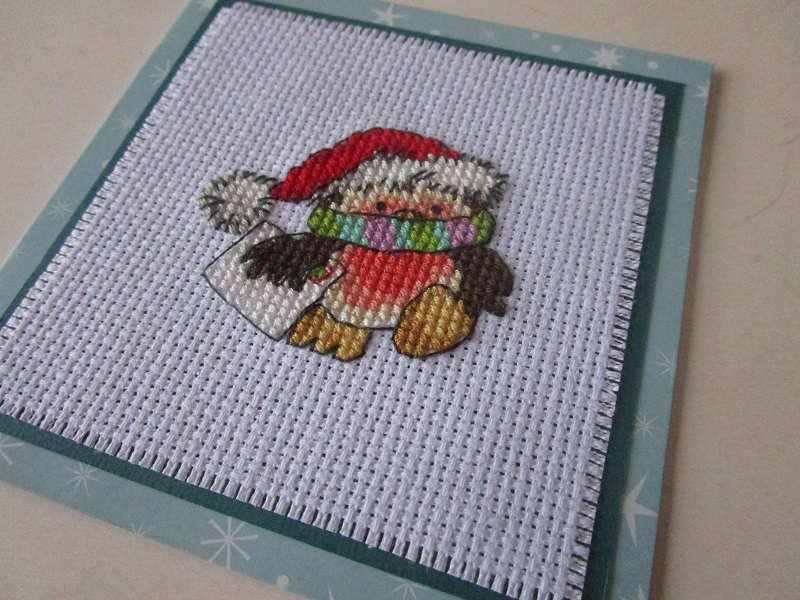 I love these little kits as they are quite quick to stitch and come with a pre-printed card and envelope......nice and easy.....usually! 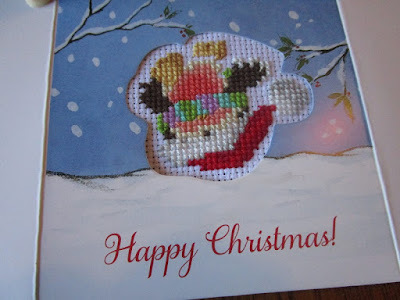 ....it looks like someone was having a bad day when they cut the aperture for the card! 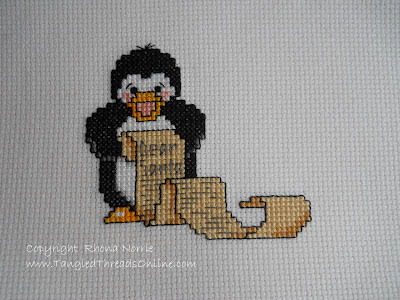 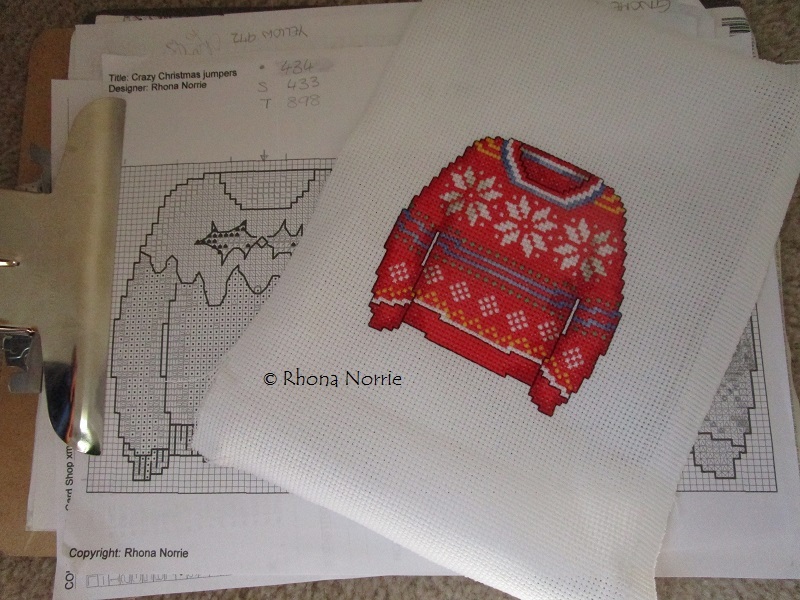 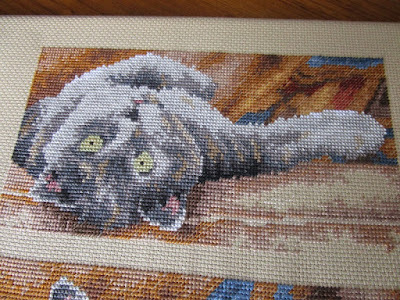 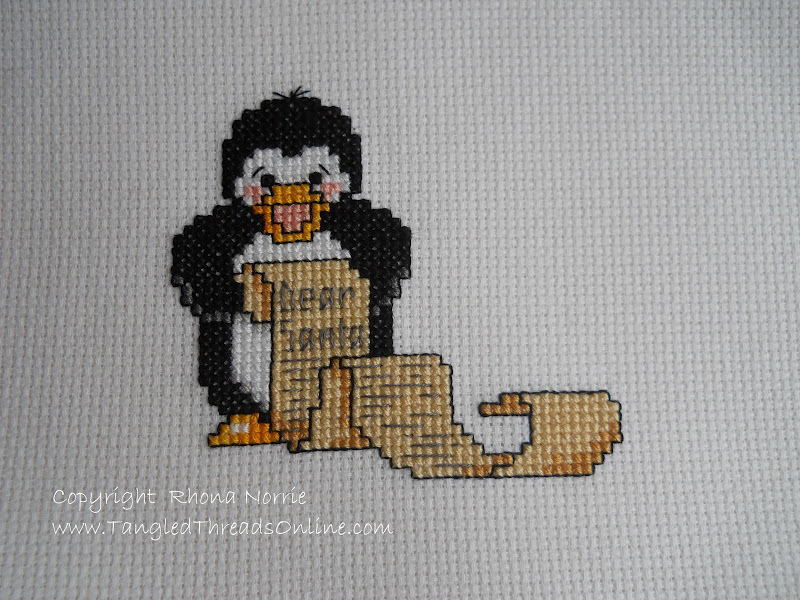 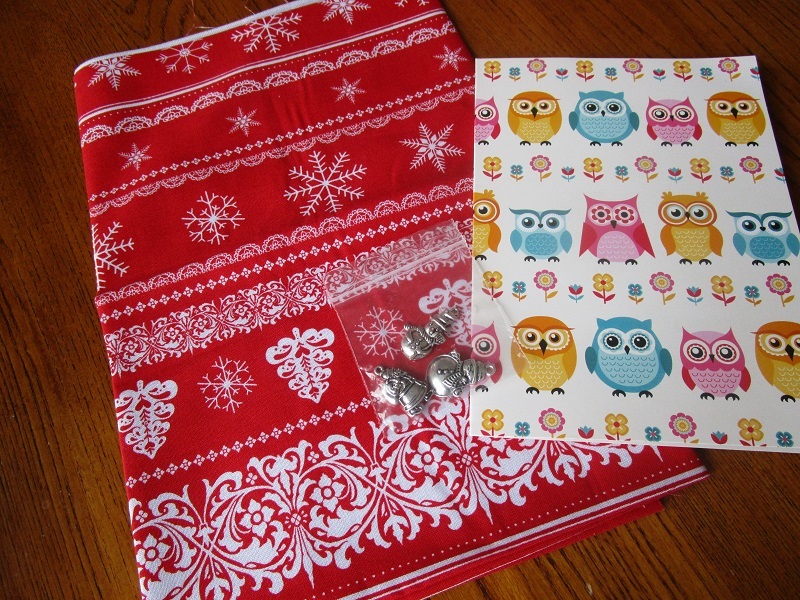 Guess I'll have to get out the card blanks and do some paper crafting....after the stitching is completed, of course!!! Hope you're having a better day then whoever did the card aperture! 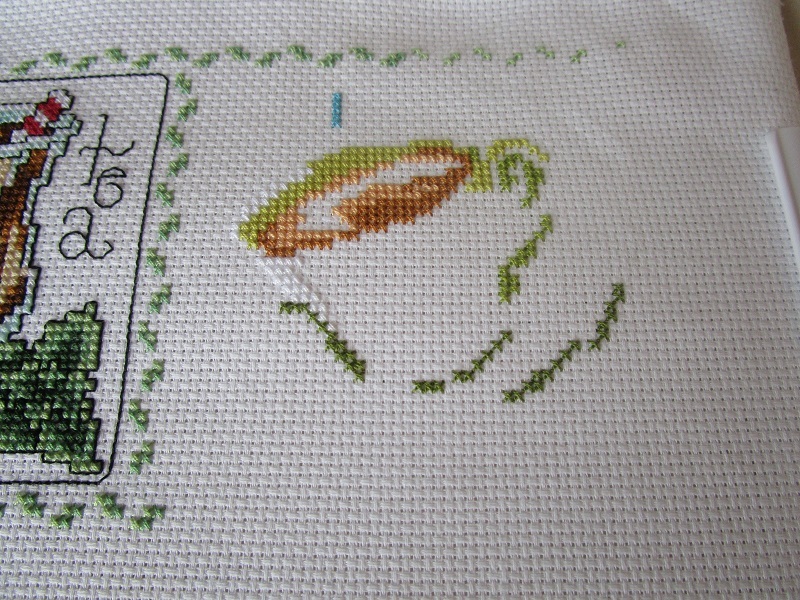 Congratulations, I will email you the chart tomorrow. 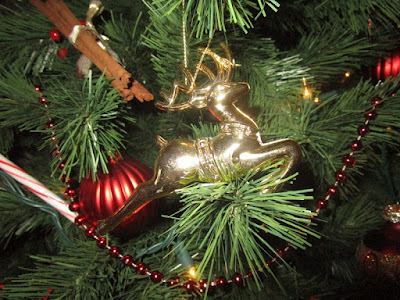 ...which refuse to load properly....so maybe just turn your head to the side to see them better! 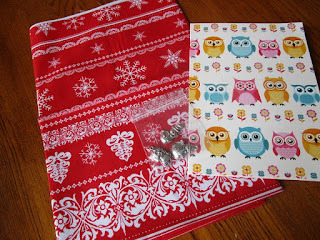 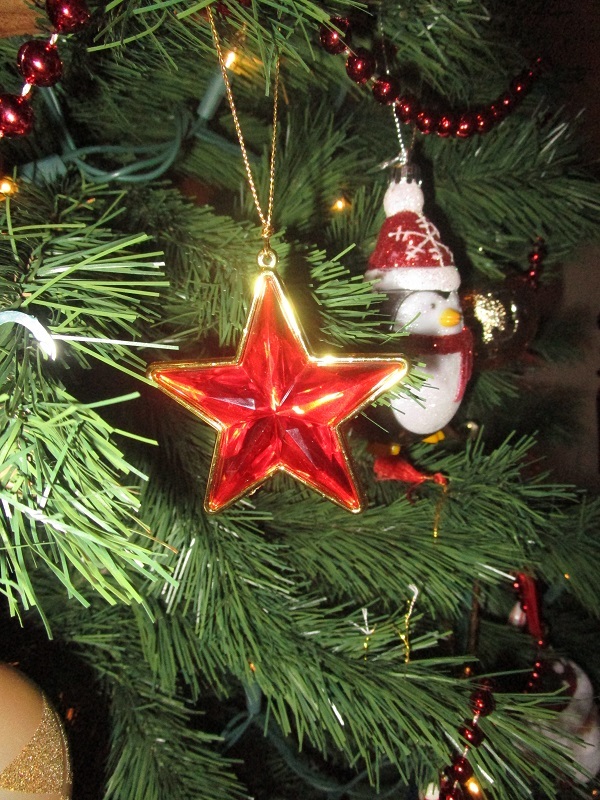 :) Thanks Jo.....that was such a sweet surprise! 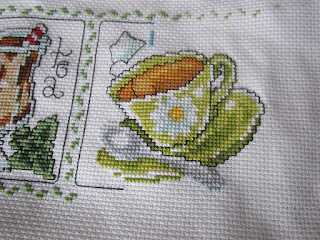 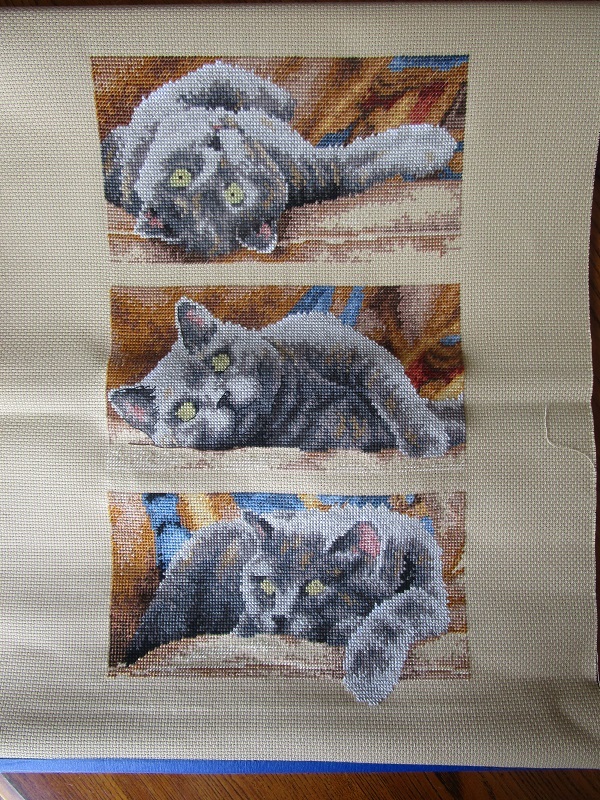 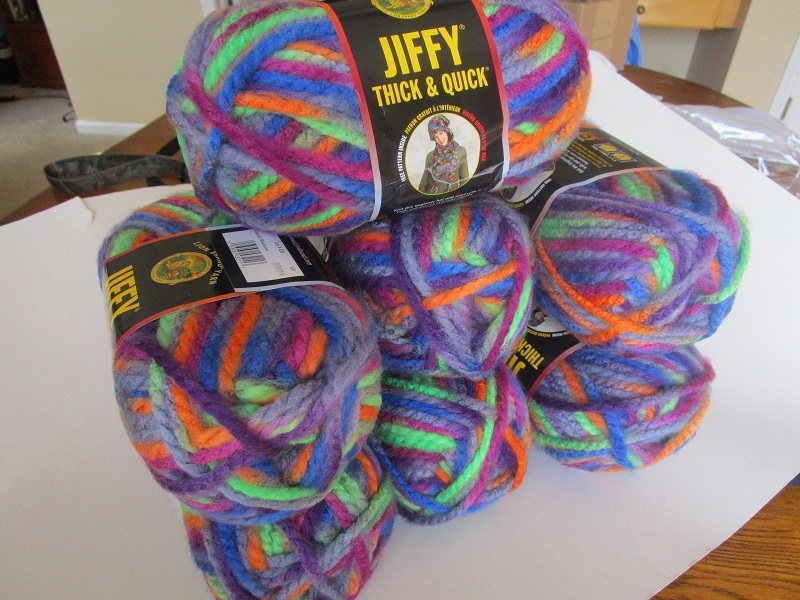 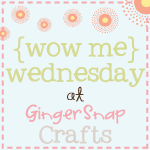 No stitching to show this week......hopefully lots to share next time! 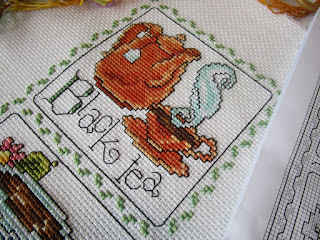 ...which was placed there just for effect and then whisked away rather quickly before there were any accidents with the tea spilling onto nice white fabric! 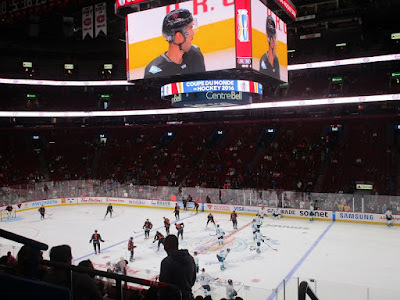 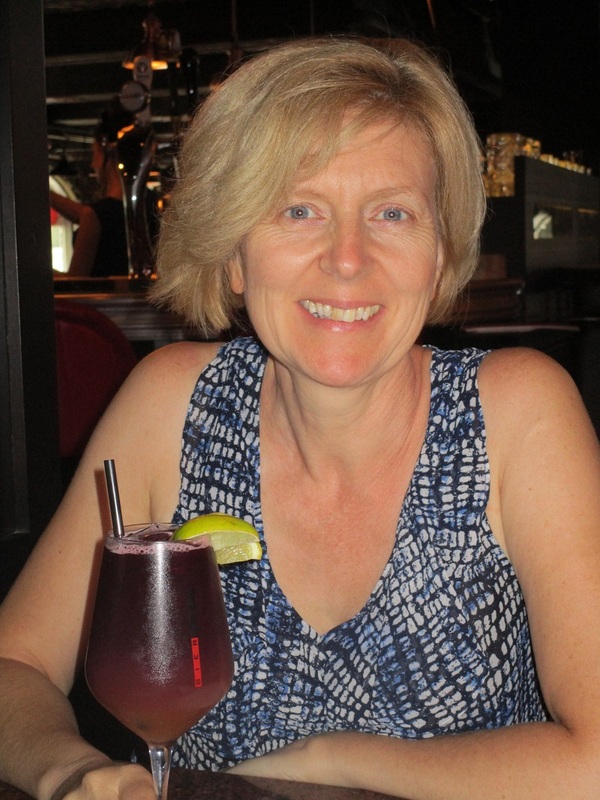 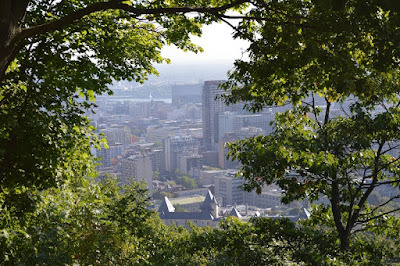 Last week, hubby and I decided to head off to Canada for a short break (hence there was no post last week) Montreal was the place of choice since the World Cup Of Hockey had an exhibition match being played there. 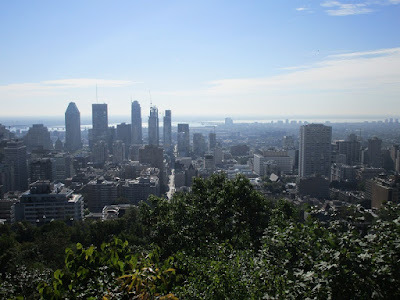 I have to say that Montreal feels just like Paris, but with ice hockey and maple syrup.....lots and lots of maple syrup! 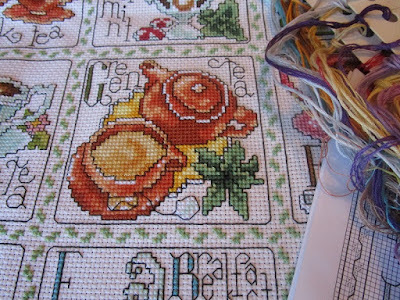 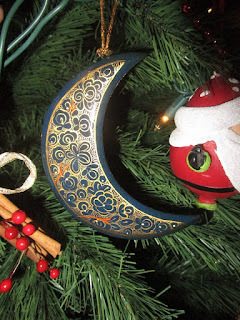 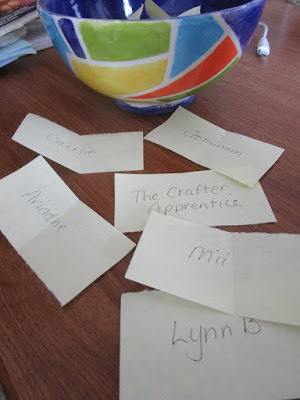 So, from tea to beer sangria all in one nice little post!